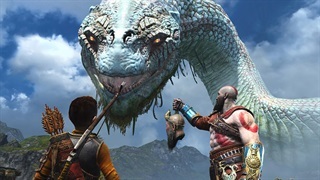 But that benefit comes with R2,000 premium, and there are other less expensive options for those who just want a portable tablet for entertainment. 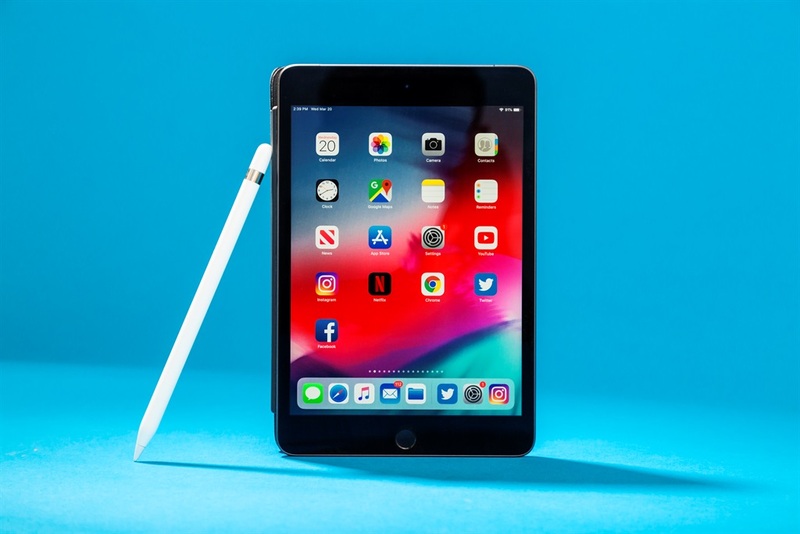 Apple unveiled a new R6,999 iPad mini on March 18 that includes Apple Pencil support, runs on the same A12 Bionic processor that powers the latest iPhones, and features an upgraded display. It also comes in a 256GB storage option, whereas its predecessor topped out at 128GB of storage, and Apple has replaced the gold color choice with rose gold. 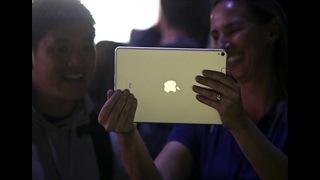 Like the previous generation iPad mini, the updated model has Apple's Touch ID in the home button and an 8-megapixel rear camera, but its front-facing camera has got a big bump from 1.2 megapixels to seven megapixels. I've never been much of an artist, so I've always felt like the Apple Pencil wasn't worth the price. 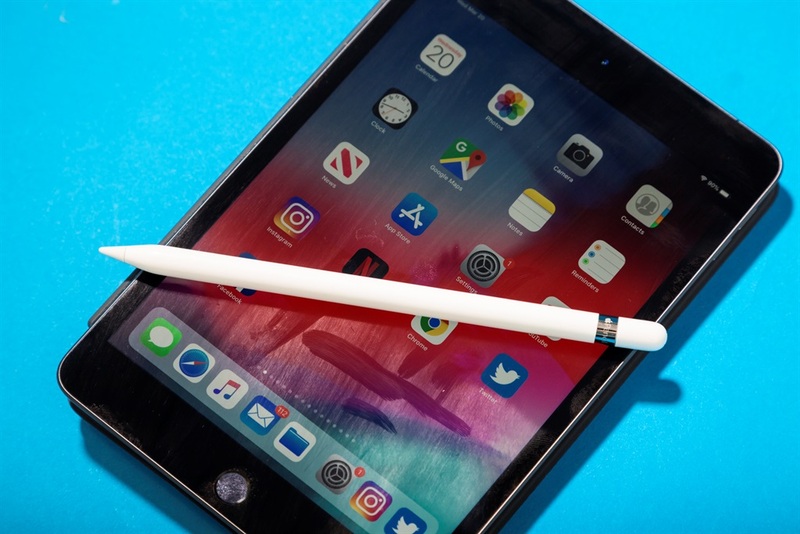 But using the R2,099 Apple Pencil with the iPad mini -which is sold separately from the tablet - might just change my mind, largely because the tablet's smaller size makes it feel much more comfortable to hold. The iPad mini is roughly the same size as my notebook or a clipboard, which makes it feel convenient and natural while using the Pencil. 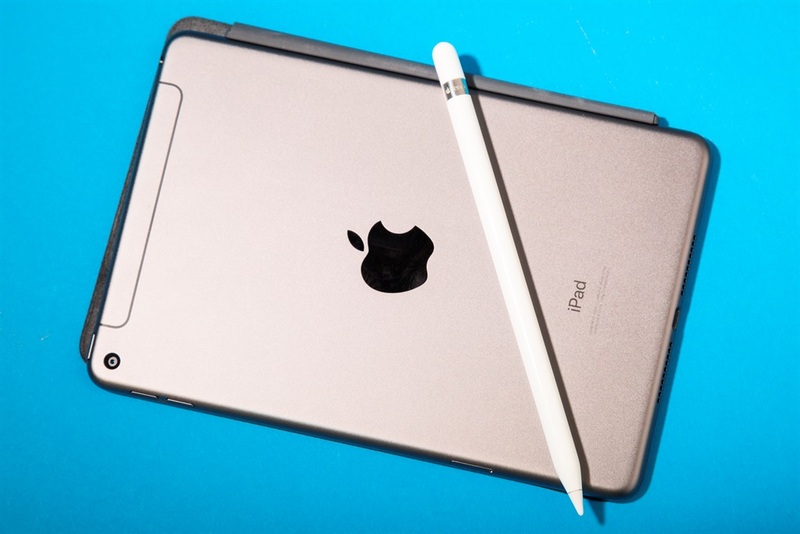 It's the first time Apple's stylus has felt like a viable pen and paper alternative for me. 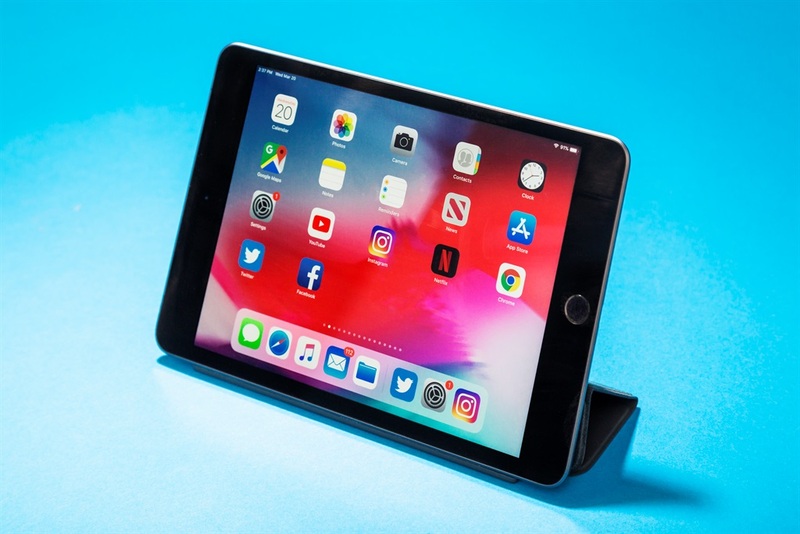 While this is true, there's certainly a place for the mini in Apple's iPad lineup for those who don't need a tablet that's as large and pricey as the new Air but want more performance than the $329 iPad offers. That said, there are other promising options for those seeking a similarly priced tablet that aren't married to Apple's ecosystem and don't care about stylus integration. Huawei's MediaPad M5, for example, is much cheaper than the new iPad mini at R6,438 and features a larger, shaper screen in an attractive design with an 82% screen-to-body ratio. And those who just want a tiny tablet for entertainment and little else can opt for Amazon's Fire HD 8 for next to nothing at just R1,399. That's to say, it's ideal for those in need of a super portable device that can handle some light productivity on the go, like note-taking or document annotating, and that don't mind paying a R2,099 premium on top of the sticker price for the Apple Pencil stylus. 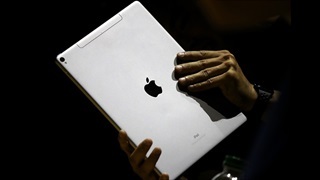 But it's also for those who don't want, or need, an iPad to get real work done, and still want to use a laptop or desktop PC.